Megaworld Corporation once again pioneers in the real estate industry of the Philippines, transforming the a 54.5 hectare old Mandurriao, Iloilo City Airport into a master-planned development. The P18-billion Iloilo Business Park, in one of the most promising areas in the Visayas, will soon be another world renowned project of Megaworld Corporation rising ceaselessly in the next 10 years. 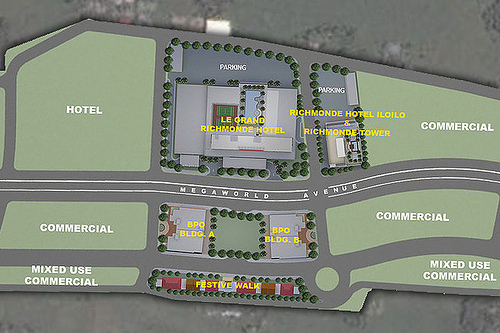 Megaworld Corporation brings in the first BOUTIQUE HOTEL DISTRICT in ILOILO CITY. 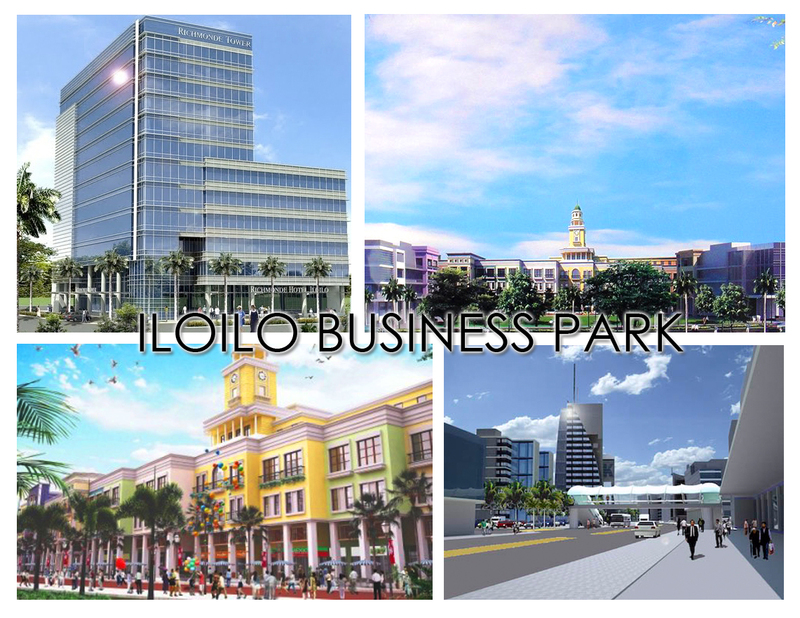 Inside the business park, business process outsourcing office, malls, commercial strips, corporate centers and convention centers will be developed to make the ILOILO BUSINESS PARK locally and globally irresistible. 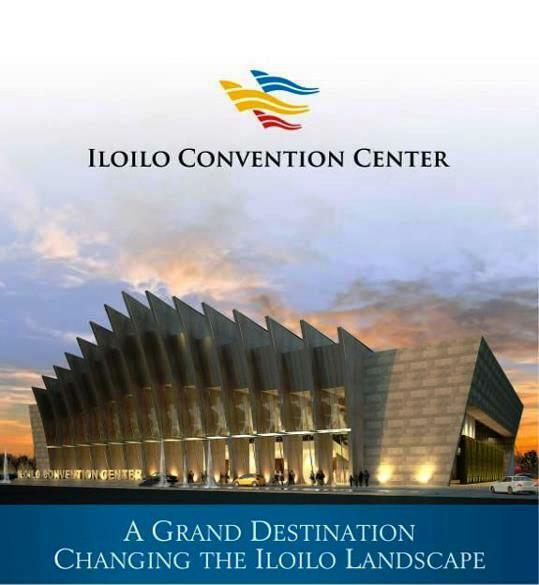 With Iloilo being an hour and 15 minute flight to and from Manila and Davao, less than a hour flight to and from Bacolod and Cebu and a 3hr drive from Boracay, the development of the promising Iloilo Business Park is nothing but exciting! The business park itself is a few minutes drive from the new airport of Iloilo, easily accessible to ports and in the developing area of Iloilo City, making it a ritz to the national and international business sector. The Boutique Hotel District puts you in a position to cater to a wide variety of market – tourists, delegates, businessmen, expats, etc. Area range – 600 sq.m. to 1,500 sq. 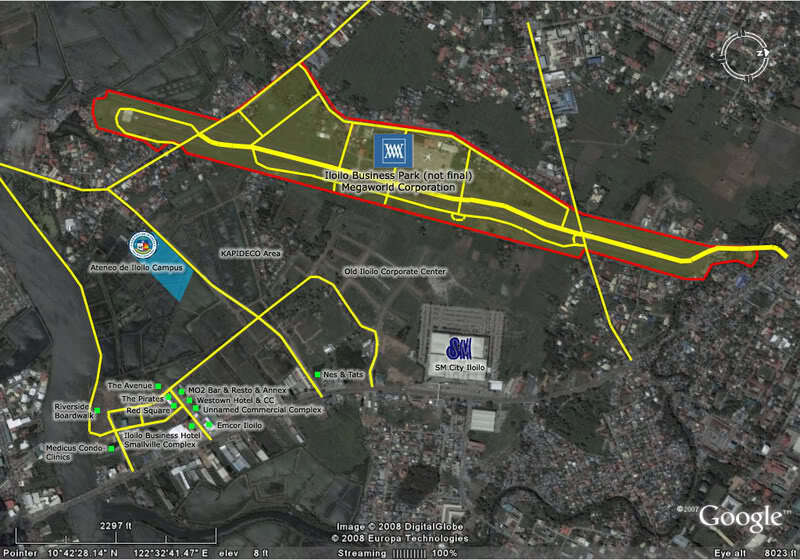 m.
THE WHY INVEST IN ILOILO BOUTIQUE HOTEL LOTS? 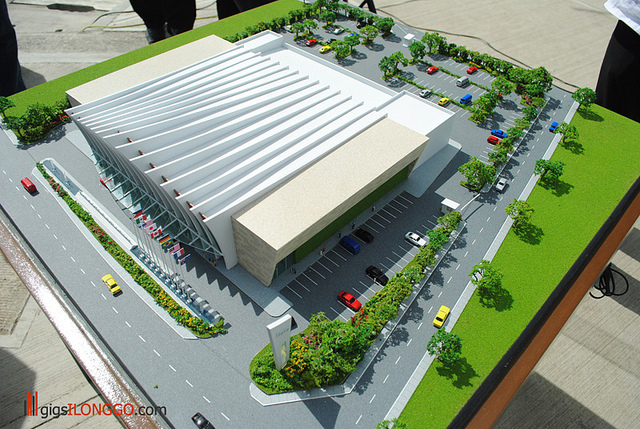 Iloilo is just about to be developed – It’s the time to BUY! Due to the upcoming developments, rapid appreciation of land is forthcoming. Boutique Hotel Lot is a business and investment opportunity you should not miss!